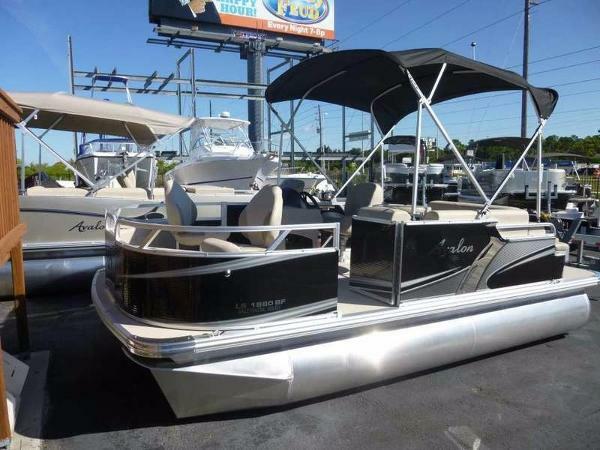 2016 Avalon 18 LS Bow Fish Topaz 2016 Avalon 18 LS Bow Fish Topaz Location: Hudson, FL, USBlack Walls, Playpen Cover, USB with Aux, Taupe Flooring, Saltwater Package, Privacy Station Rail and Curtain, Chrome Pacakge, full mooring cover, Stainless steel upholders, 29 gallon full tank, bolted deck, buckskin Vinyl, Privacy Station Rail and Curtain - 2016 Avalon LS Bow FishBoat Price $ 23,699.00Disclaimer The Company offers the details of this vessel in good faith but cannot guarantee or warrant the accuracy of this information nor warrant the condition of the vessel. A buyer should instruct his agents, or his surveyors, to investigate such details as the buyer desires validated. This vessel is offered subject to prior sale, price change, or withdrawal without notice. 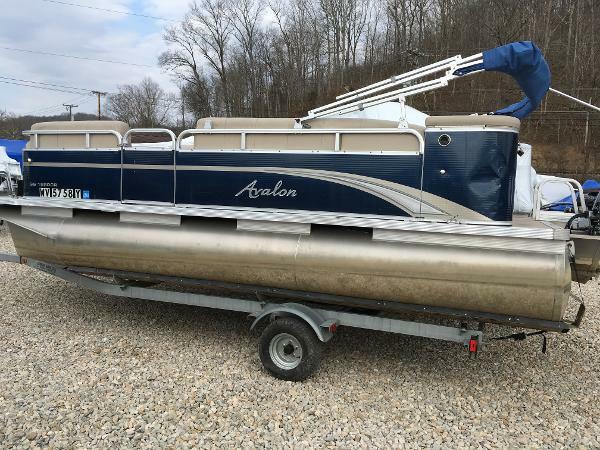 2015 Avalon 18 ft. Eagle Quad Fish Mercury Pre Rig, cover and bimini top included!!! 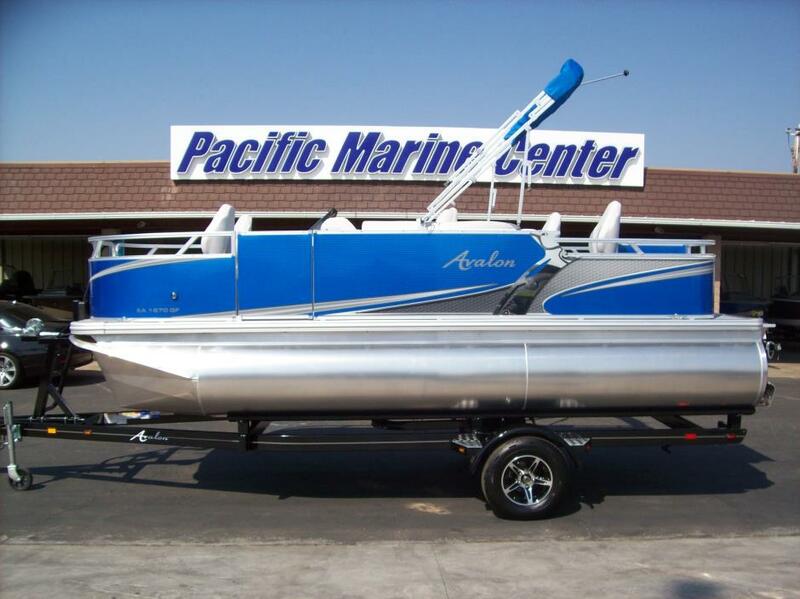 - Best value in 18' pontoons!!! 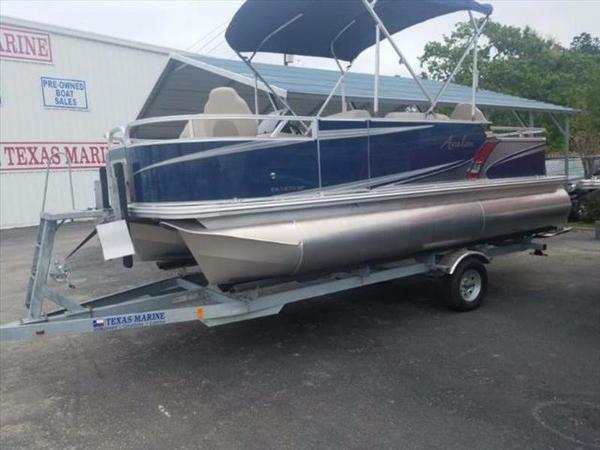 2012 Avalon C Fish - 20' 2012 Avalon CF2085FC Pontoon BoatEvinrude E-Tec with less than 10 original hoursOne ownerSwim ladderWalk-Thru transomLarge Captain's ChairDocking LightsRod HoldersTwo live wellsChange roomStereo This boat has been in the water a total of 4 times since new with 8 hours on the engine. The boat was kept indoors for two years but has been stored outside for 18 months and has sun damage to the vinyl. Located in Tampa, Florida. Call Scott for more info at 813-926-2400 or toll free at 888-866-1380. 2011 Avalon LS RE Fish ELECTRIC! Model LS RE Fish ELECTRIC! 2011 Avalon LS RE Fish ELECTRIC! GREAT ELECTRIC PONTOON! This is a pre-ownred late model in great shape. The 2011 Avalon 18 LS Fish comes equipped with opting such as a Garmin Fish Finder, Movable Cup Holders, Windshield and Mooring Cover. It is powered by a Torqeedo Cruise 4.0 Electric Outboard, (4) Series 31 Batteries, Dual Battery Chargers and Electric Tilt & Trim. Won't last! 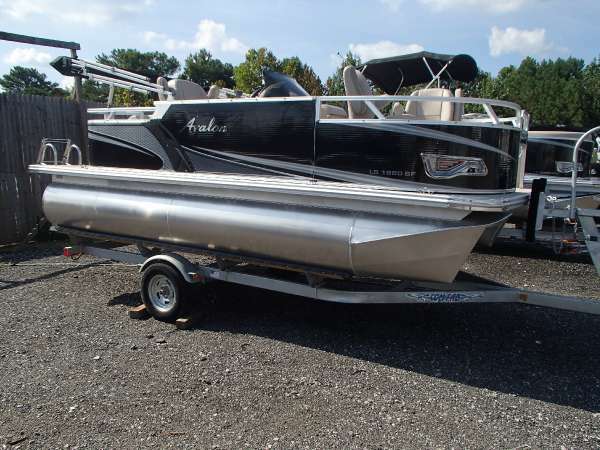 2006 Avalon CT Fish - 18' BOAT HAS SOME POTENTIAL BUT NEEDS SOME WORK. 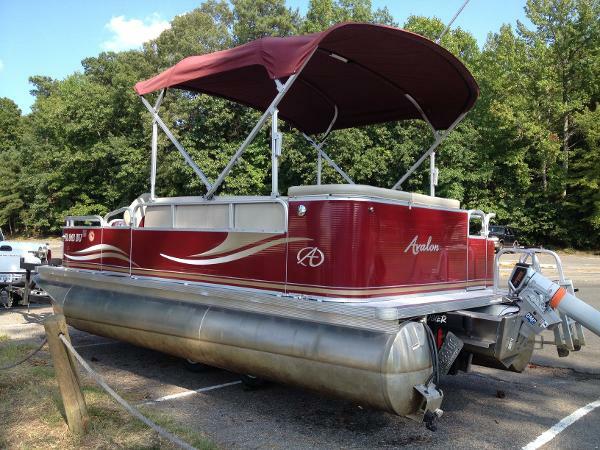 THE PLUS IS IT HAS A VERY GOOD HONDA 50 HP 4 STROKE OUTBOARD ENGINE AND A VENTURE 2008 PONTOON TRAILER. BOAT COMES WITH: BIMINI TOP, REMOVABLE SWIM LADDER, PIRANHA MAX 20 FF/DF THIS BOAT WE ARE LOOKING FOR A QUICK SALE CALL OR EMAIL TODAY WITH AN OFFER! 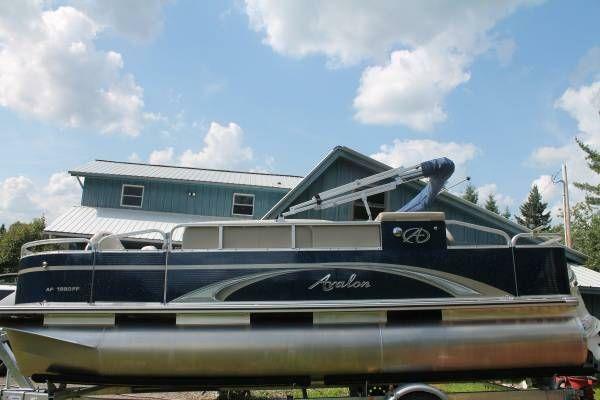 2014 Avalon GS 18 Bow Fish This is a great boat and an even better value. 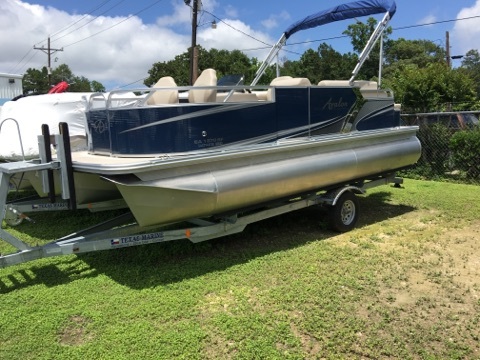 Mooring Cover, Bimini Top, Aerated Live well, 2 Bow Fishing Seats, Rear L shaped Couch Lounger, Captains Chair and priced with the Mercury 60 HP/4 Stroke Outboard and Trailer. 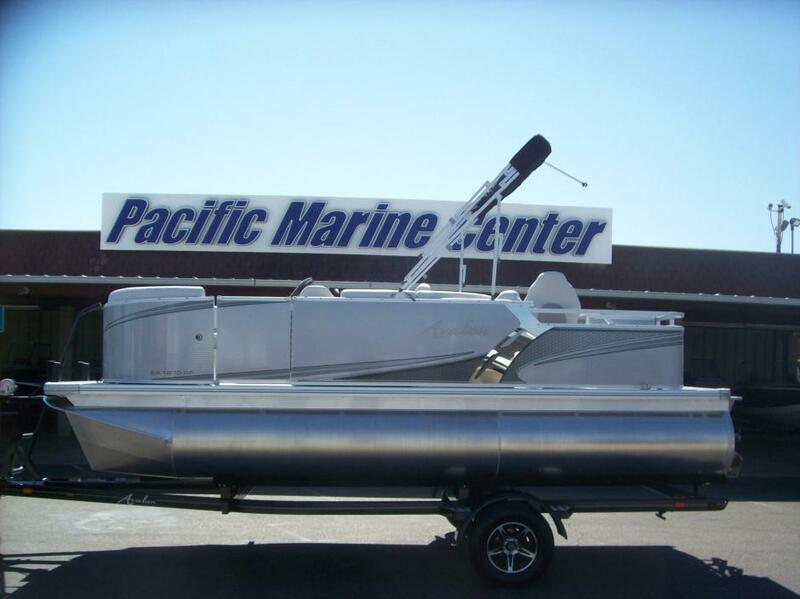 Finance this boat today with low monthly payments. 2014 Avalon GS QUAD FISH Available in 16-18 and 20 ft sizes. the Avalon GS Quad Fish is a great boat with a lot of floor room for the fishermen. Small Couch with aerated live well, bimini top and full mooring cover. Priced here is the 18 fty model with a 60 HP/ 4 Stroke Mercury Outboard and Trailer. Great deal and low payments available. Those who want a more basic boat that they can customize will find the GS models to be the perfect choice. 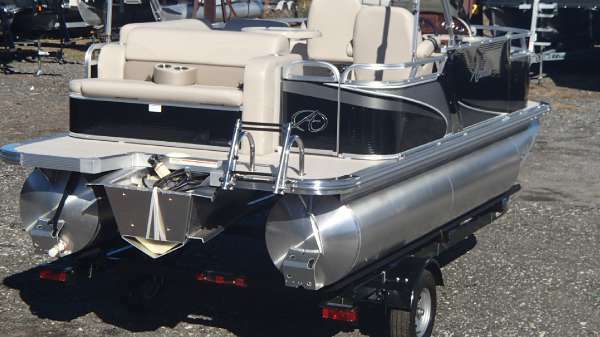 The practical, easy to maintain designs, superior quality pontoons, heavy duty anodized railings, easy to clean walls, and double bolted motor pod are the unexpected high quality features are at the core of the GS. The GS is then equipped with full plush matrix 50 furniture, marine carpeting, a quality rotocast driver’s stand, and custom drivers chair. 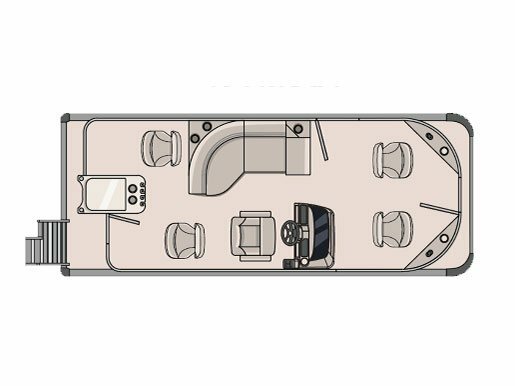 Choose from the traditional layout GS, the GS Quad Fish, or the GS Quad Lounge and then make your own special boat by adding the additional features you need. 2013 Avalon GS 1880CR THE GREAT OUTDOORS MARINE - THE FUN STARTS HERE! We have this 2013 Avalon GS 1880 CR with a 2013 Honda 40hp 4-strokeoutboard with only 78 hours on it. It has a single axle galvanized Road King18' trailer, a bimini top and storage cover. Inside the boat you have 2 bow couches, a stern lounge and Captain's stationwith a Lowrance Hook 3X depth/fish finder and a Jensen bluetooth stereo. Onthe bow are 2 LED docking lights and on the back of the boat behind the motoris another LED docking light. The boat is in good condition. There are a few dents in the front and back of the right-hand side panels and a few scratches and dents on the right-hand side rubrail. Boat runs good and more pictures will be added soon.